Yocan Stealth Kit is a 2-in-1 device that can hide atomizer to ensure compact size. It even adopts hanging hole to keep secure. 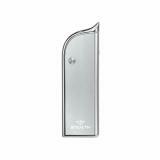 Built-in battery has 650mAh capacity. 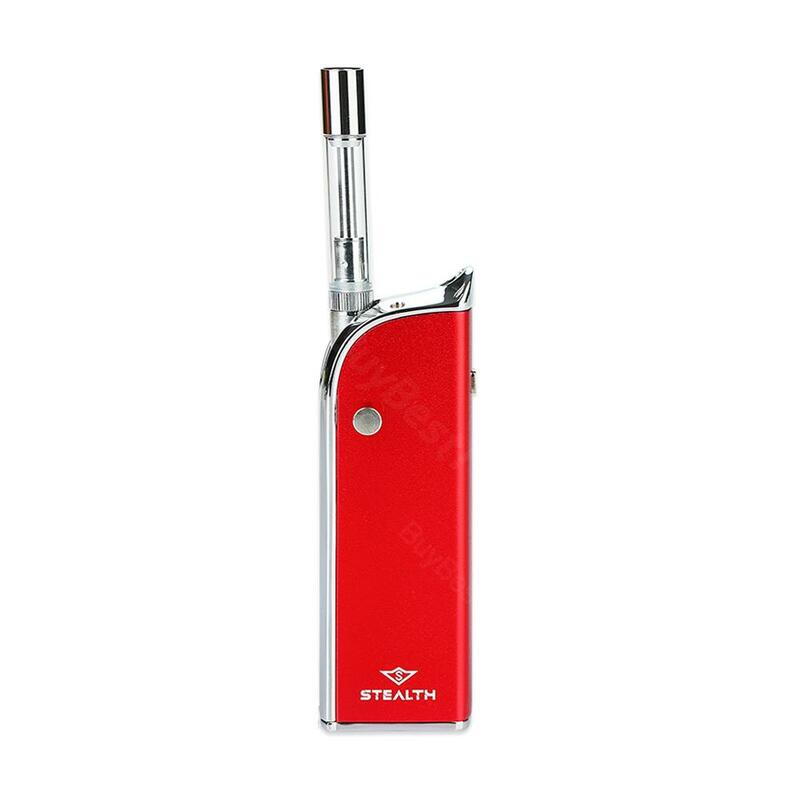 Yocan Stealth Kit creatively adopts 2-in-1 design with elegant and portable body. You can hide atomizer by pressing flip button and flipping down the tank and flip out the atomizer just by pressing the flip button. It comes with built-in battery with 650mAh capacity to prolong stand-by time and adjustable voltage to give you different vaping experience. As regards tank, ceramic coil can deliver pure and clean flavor and top refilling with no leakage brings convenient vaping. What's more, as a box kit, it adopts built-in hanging hole to keep it within your reach. 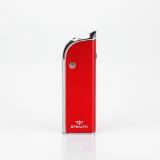 • Three-month warranty for Stealth Box Mod and Atomizer. 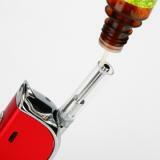 • Quick link: Concentrate Tank, Juice Tank. Yocan Stealth Flippable Kit is an Original Yocan Stealth 2 In 1 Kit with a 650mAh Built-in Battery & Three-level Voltage Adjustment. 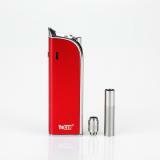 The stealth adopts concealable flip button design for atomizer installation, shrinking the device.